Sound originating from motors, pumps, compressors, generators, people, and road noise can be problematic. 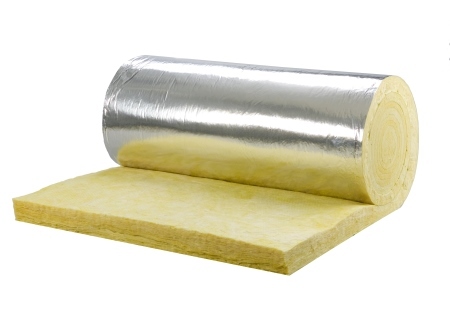 When noise can’t be controlled at the source, the use of acoustic insulation or an absorber is generally required. Pockets of air inside these materials trap the acoustic wave energy and convert it to low levels of heat. In some cases, equipment designs may have a marketing driven noise goal to achieve. In other applications, the safety and effectiveness of personnel working in a noisy environment may be at stake. 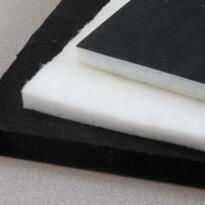 Fiberglass, foam, and synthetic fiber for OEM equipment, office partitions, and wall panels. Reflective or black facings, adhesive backing, and barrier layers optional. Rapid fabrication of parts or supplied in sheet and roll form. Master fabricator and authorized distributor of Johns Manville fiberglass. 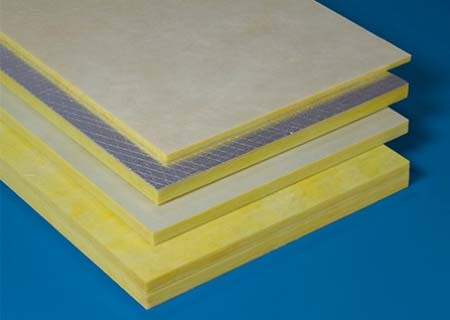 Insul-Fab offers multiple acoustic absorber panel products for the reduction of noise through insulation and absorption. Depending on the needs of the application, fiberglass, acoustic foam, or synthetic fibers may be recommended. 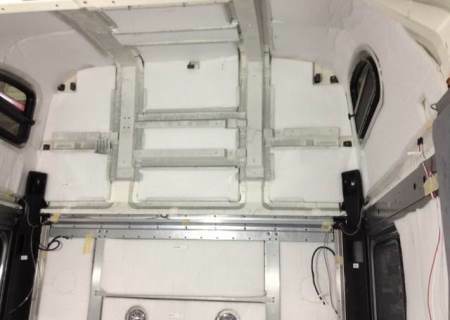 Additionally, we can pair these acoustic insulation panel materials with facings, adhesives, and barriers to enhance performance. Small to large volume needs can be filled with sheets, rolls, or pre-fabricated parts.